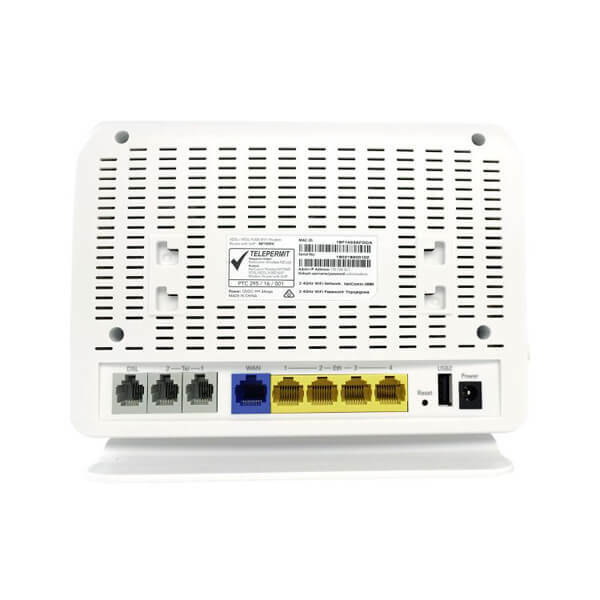 Featuring a VDSL2/ADSL2+ modem and an Ethernet WAN port, you can choose whether you connect to the Internet via DSL or a fibre service. 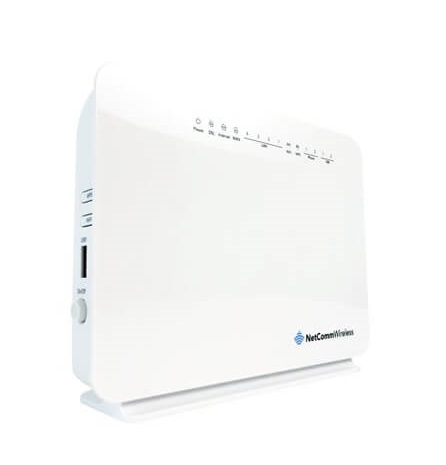 This router also includes 2 x USB host ports that can be used to connect USB devices so that their capabilities can be shared will all connected users. Connect a USB hard drive so that all files stored can be accessed and shared. 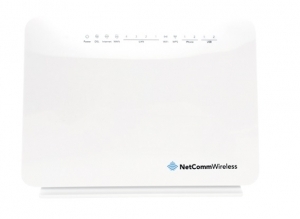 All of these features can be shared with multiple users via the built-in WiFi access point or the four LAN Ethernet ports. 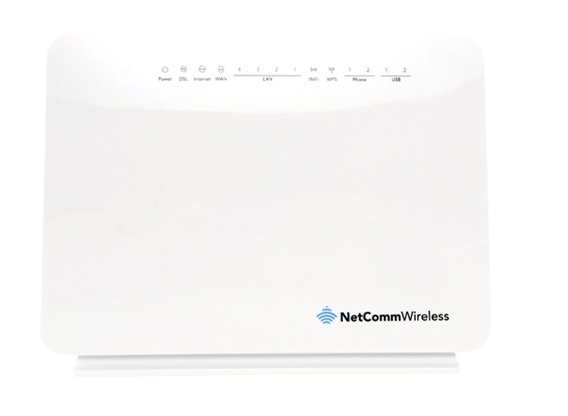 The high speed WiFi N provides a signal strong enough to penetrate the far corners of a house and can connect all WiFi enabled devices, such as laptops, smart phones, gaming consoles, tablets and PCs. 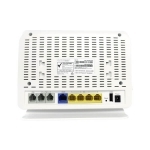 The four LAN Ethernet ports provide a wired connection that can be used to connect desktop computers, media devices or any Ethernet equipped product.